We want to make sure you and your bike are well taken care of during your trip. The cycle-friendly accommodations featured in the official Elberadweg handbook and on this website fulfil all the criteria for bike-friendly accommodation. We use the requirements issued by the ADFC as a guide. The accommodations are never more than 2.5km from the Elberadweg. A whole range of guest houses have been certified as ‘Bed+Bike’ businesses by the ADFC. 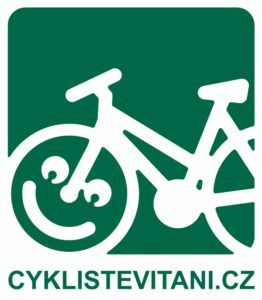 In the Czech Republic, cycle-friendly accommodations are called 'Cyklisté vítáni’ have almost identical criteria as the ADFC’s ‘Bed+Bike’ accommodations. You can recognise the certified businesses by the laughing bike. The businesses on this website and in the handbook are all certified. 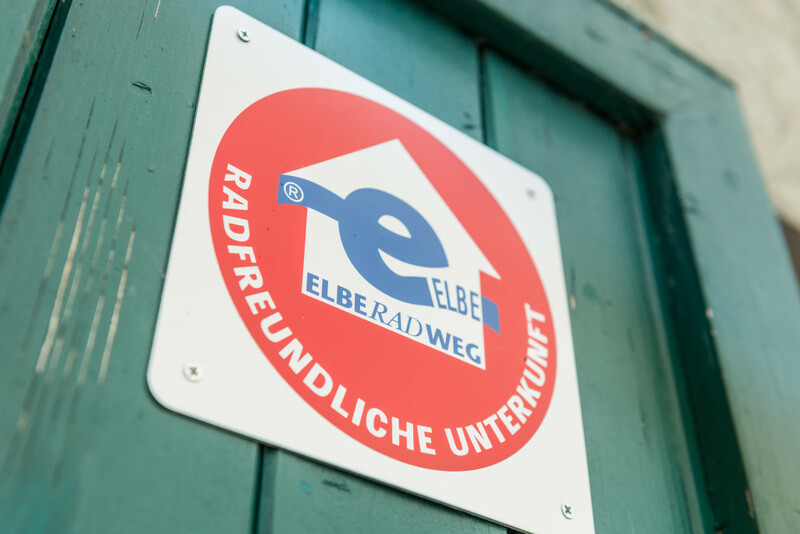 Where along the Elberadweg are you looking for accommodation? Options range from campgrounds to private rooms, guest houses, youth hostels and five-star hotels.